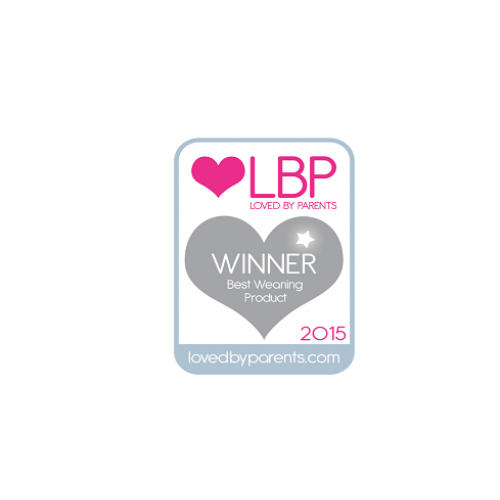 Loved By Parents Awards 2015 award winner! 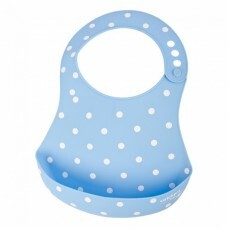 This scoop bib style has been popular for years, but Skibz Catcherz are the fresh look patterned pelican bib. 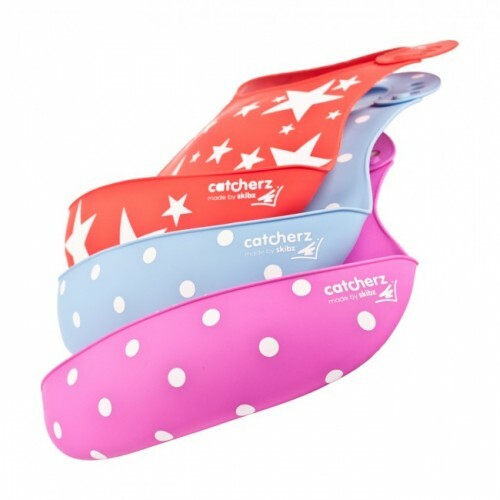 Catcherz are a high quality, firm yet flexible patterned bib, made to last throughout the weaning years. 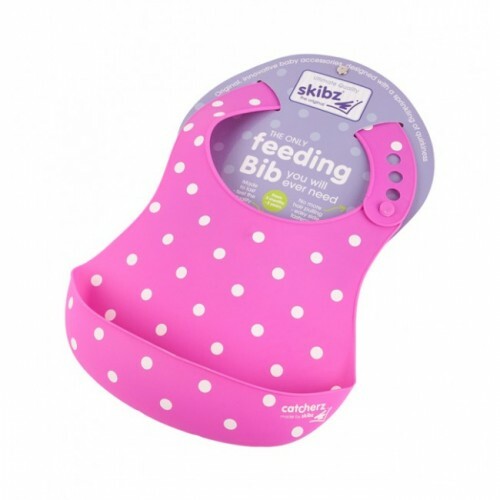 This is the award-winning fully patterned pelican bib for your babies and toddlers made by Skibz, the geniuses behind the dribble bib phenomenon. 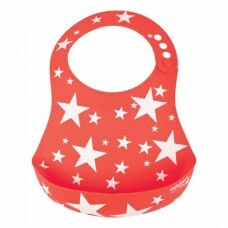 This durable, soft plastic bib (that's BPA free too!) is super easy to wipe clean. 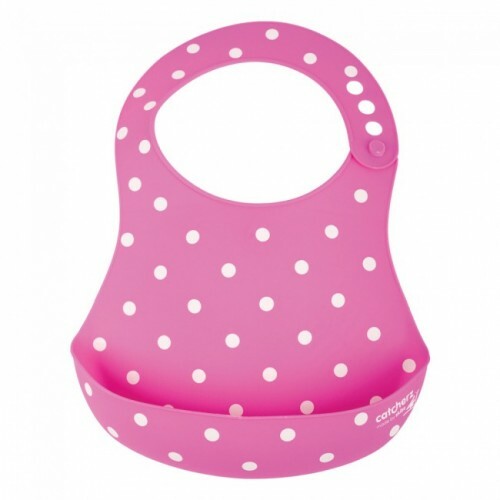 The cunning side fastening prevents the hair pulling that occurs with similar hind-fastened feeding bibs, whilst keeping your little one's clothes clean from baby food stains. 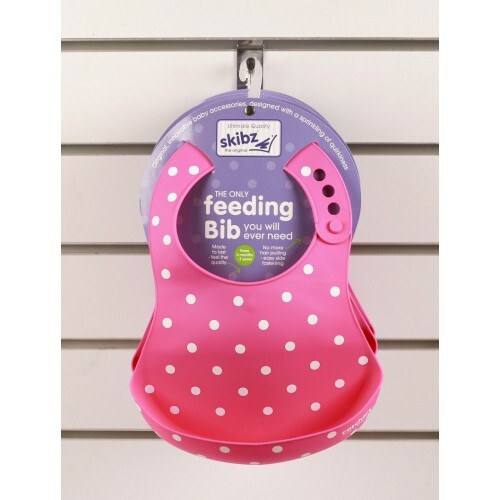 This is the eye-catching, food catching bib that isn't hair catching, and we're confident that this scoop bib is the best food bib for a baby or toddler during the weaning phase. Comfortable, adjustable side-fastening to prevent hair pulling. Expertly designed scoop pocket to catch spills. 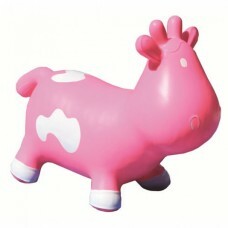 Made from a soft, rubberised BPA free plastic which provides excellent protection against stains on clothing. Simple and easy to wipe clean. Not suitable for the dishwasher! Suitable from 3 months - 3 years. Available in 3 funky designs!